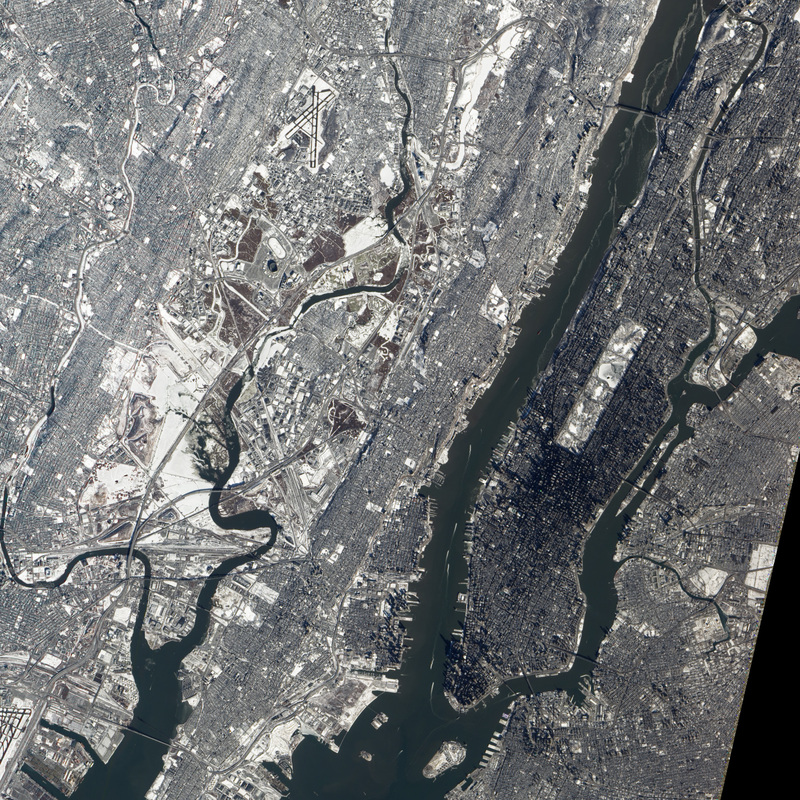 Frosty state of New Jersey's Metlife Stadium, the site for the Super Bowl XLVIII captured by NASA's Earth Observing-1 satellite. This is the current frosty state of New Jersey’s Metlife Stadium, the site for the Super Bowl XLVIII captured by NASA’s Earth Observing-1 satellite. The Super Bowl has always been held either in a warm environment or indoors, but for the first time in 47 years, Super Bowl XLVII is being held in an outdoor stadium in a northern, cold-weather environment. Thanks. I live in Seattle, so it was a great game.